At BMS Motorsports Pte Ltd, our belief is to treat your rides like our very own and to provide the best service in order to achieve excellence in automotive solutions & customers’ services. As a one stop service and repair workshop, regular servicing and maintenance of your cars will be done hassle free and at your convenience. Therefore we welcome you regardless of what makes and models. BMS Motorsports was founded by Wee Ah Boon in 1997. His love for boxer engines begins as early as his ITE days. He was always fascinated by how these “flat” engine works and how refined they can get. Ah Boon dedicated his time in to perfecting his workmanship for every Subaru that was serviced by him. Be it on engine modifications, turbo upgrades, suspension tuning, chassis enhancements, ECU upgrades, Ah Boon strives to do his best in all these areas. With this dedication, Ah Boon won praises and the ultimate trust from all his customers for his well-versed knowledge on Subaru Vehicles. Ah Boon’s elder brother, Wee Ah Hua, joined BMS in 2004. Equipped with heaps of management skills under his belt, Ah Hua mainly headed the administration and management department while Ah Boon headed the technical and operations department. Under the capable leadership of the two brothers, BMS Motorsports grew strength to strength over the years as we ventured into various makes & models. 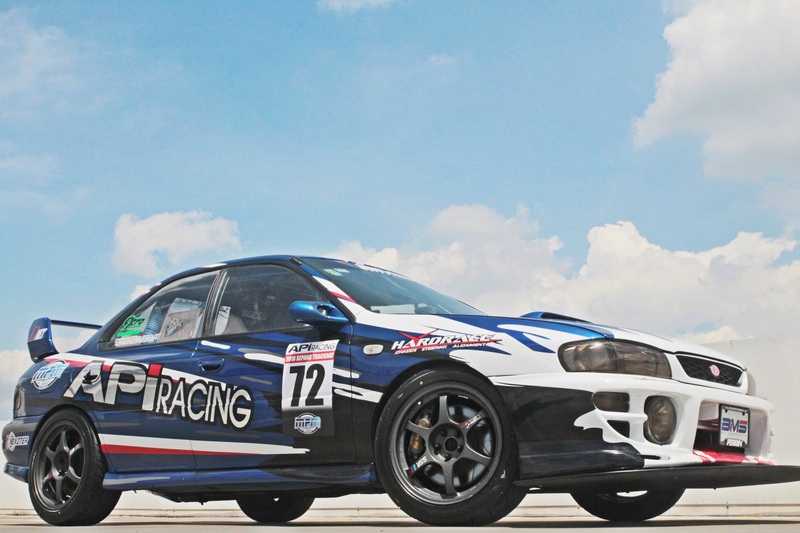 In 2007, BMS Motorsports became a private limited company and hence BMS Motorsports Pte Ltd was formed. In 2011, Ah Hua’s son (affectionately known as “Ah Boy” by his customers & counterparts), left his therapist job at the hospital and joined the family business. 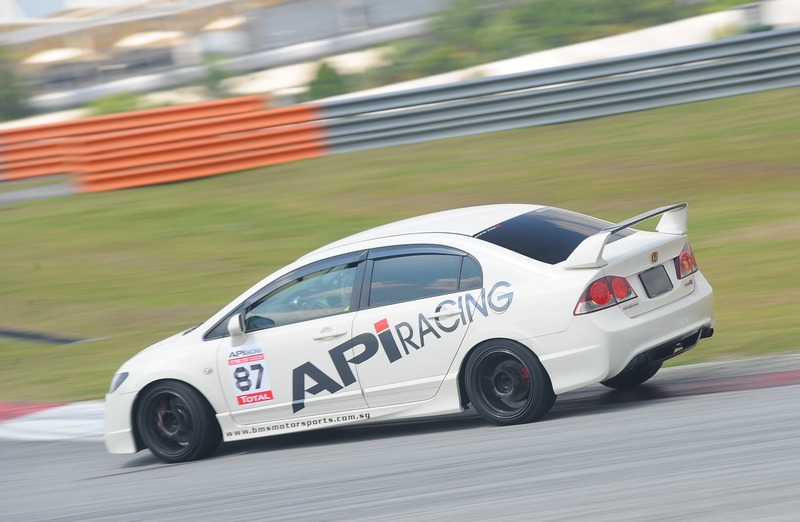 Concurrently, he started API Racing Asia Pacific, a local brand that specialises in aftermarket brake kits & coil overs. BMS Motorsports Pte Ltd grew further and captured the authorised distributorships for international brands like FOX Exhaust System (Germany) & HARDRACE (Taiwan) in Singapore. In 2016, we opened our 2nd Outlet in Woodlands to cater to our growing customers’ base and continental makes & models. Today, BMS Motorsports Pte Ltd (both Ang Mo Kio HQ & Woodlands Branch) has employed a sizeable number of staff who are professionals in their respective appointments. We are committed towards all our customers and we ensure everyone leaves our garage pleased and satisfied. We would like to take this opportunity to thank all our valued customers for their continuous support over the years. ⓒ 2019 BMS MOTORSPORTS. ALL RIGHTS RESERVED.